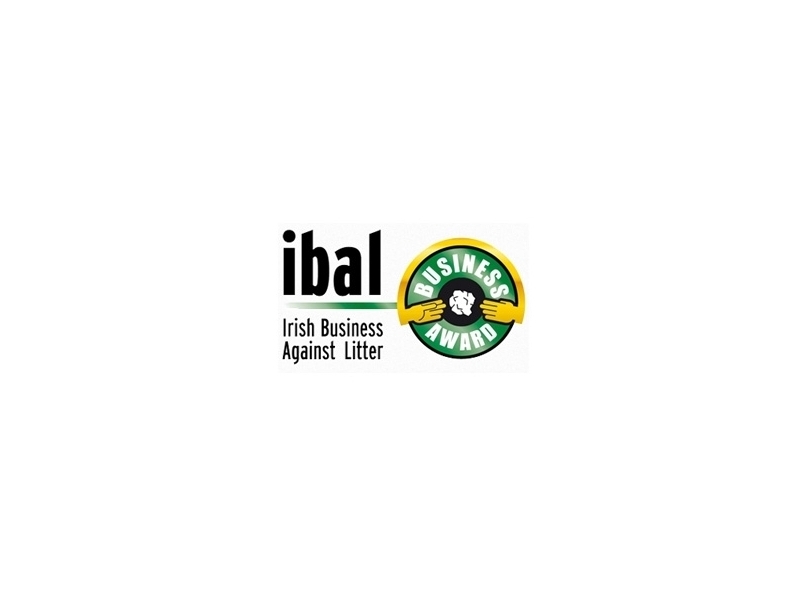 Irish Business Against Litter (IBAL) was set up in 1996 as an alliance of companies who believe that litter has a significant impact on our economic well-being. The main sources of our prosperity – tourism, Foreign Direct Investment and our food industries - all depend on an image of Ireland as a clean and green island. 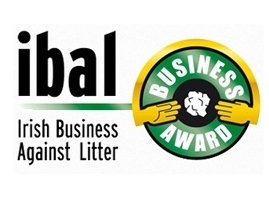 We are now a high-cost destination for visitors, who deserve first-class standards of cleanliness.